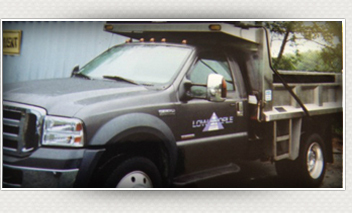 Low Profile Corp. is your source for quality, professional lawn and property services, snow removal, equipment rental, and more. We are experienced professionals; we’ve been in the industry for years, so you can feel confident that your project will be completed to the highest of standards. 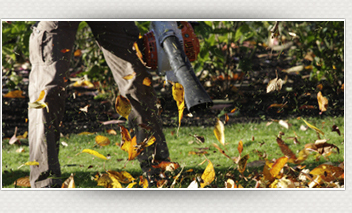 Whether you need help with designing, planting, or mulching your garden, your driveway needs repair, or you need someone to bring in the bigger equipment to get the job done, you can rely on Low Profile. © Low Profile Corp. All Rights Reserved.